Our flight to Paris was scheduled to leave Madrid at 6:45am. This meant that our party of 4 had to get up at 3am. We requested for a cab to take us to the airport at 3:45am. As expected, no traffic this early in the morning so we made it to the airport before 4:30am. The airport cab ride was a flat fee of $30 Euros. The first and last time we flew Ryanair was back in April 2015. We flew from Venice to Paris at the time. Why this part was an adventure? Ryanair is quite notorious for charging customers every little bit. If you don’t print your boarding pass, they will charge. If you want an assigned seat, they will charge. If your luggage is overweight, they will charge. If your luggage is too big, they will charge. Our carryon is somewhat borderline in size. It does not easily fit Ryanair’s description unless we really push and shove our luggage for it to fit. However, just like our trip to Europe last year, Ryanair check in was a breeze. No issues. None whatsoever. This no-frills airline came through again! Once we made it past security, we headed straight to the VIP Lounge at the airport. Our Priority Pass gave us access to this lounge for free. The flight to Paris went smoothly. I think I was able to close my eyes for at least a half hour during this flight of no more than 1.5 hours. We made it to Paris Beauvais airport around 9:45am local time. This time I was prepared. I purchased my bus tickets online. This saved us a little bit by buying it in advance. It’s about an hour ride from Beauvais to Porte Maillot in Paris. The bus, as expected, was ready to pick up the new passengers. We got ourselves situated and rode comfortably for a good hour. We made it to Porte Maillot before 11am. I turned on my phone and opened the Uber app and requested for a car that will take us to our home, the Park Hyatt Paris Vendome. 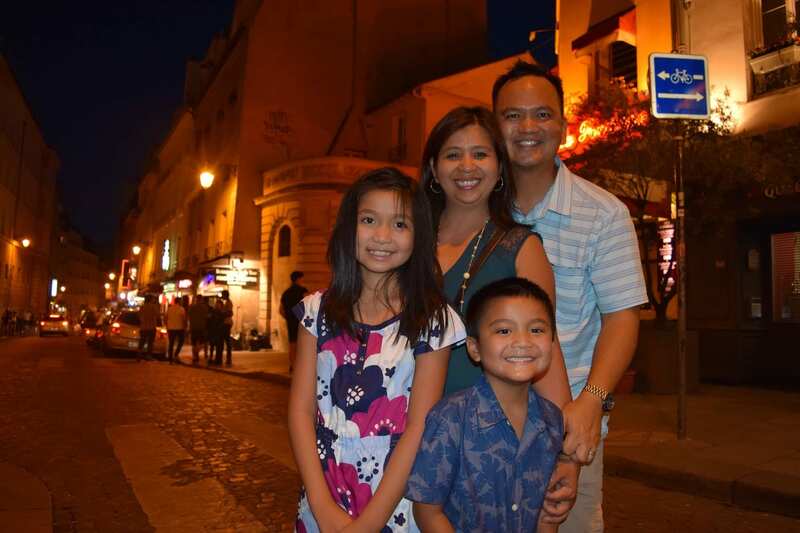 This visit makes it our third visit to Paris (2007, 2015, and 2016). 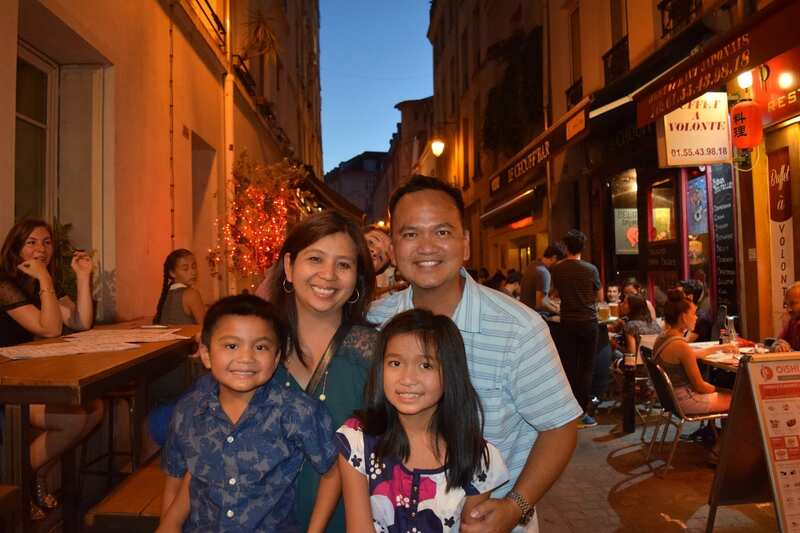 I’d like to quote a part of what Ernest Hemingway said “…wherever you go for the rest of your life, it stays with you, for Paris is a moveable feast.” And I believe that to be true. There were many things that we haven’t discovered, and many things we fell in love with. 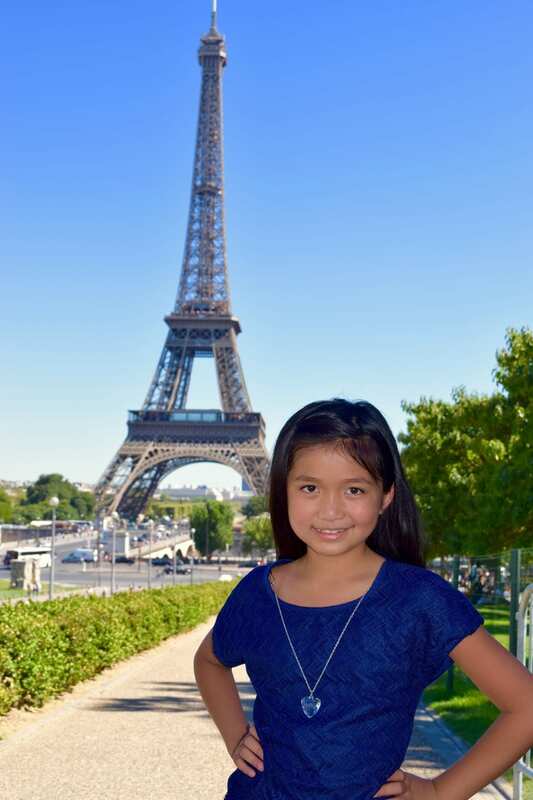 So when we planned a return to Europe, Caitlin asked if we could include Paris in our itinerary…DONE! $1,000 per night at the Park Hyatt Vendome for FREE? How? Ever since I started to earn points with my credit cards, there were quite a few standouts when it came to FREE hotel stays. Sure any one could get any room for free, but the advise was to use FREE to its full potential. For instance. 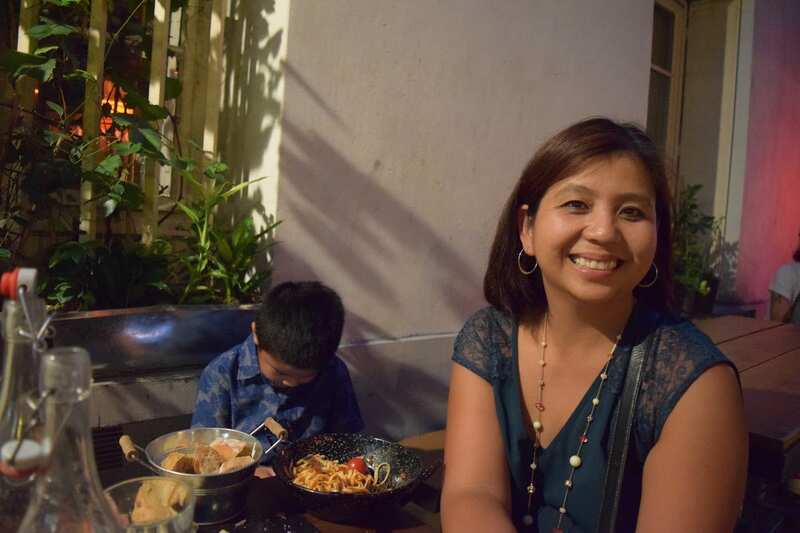 when we opened up a Chase Hyatt credit card, Nancy and I got 4 FREE nights at ANY Hyatt. We could use it at high end or a low end Hyatt. So to get your FREE value worth it, it’s best to use it at the higher end Hyatt hotels. I could’ve easily used it at a local Hyatt in California (for about $250 per night), but I knew that we’d be going to Europe so I looked at the Hyatts in Lisbon, Barcelona, Madrid, and Paris, and there was no doubt – Park Hyatt Vendome Paris is the creme de la creme. So here goes. We are going to be in Paris for 5 days 4 nights. I had enough FREE credits to get us all 4 nights at the Hyatt for FREE. However, I had 3 more free nights with Club Carlson that were due to expire before the end of August. Radisson is a pretty big deal in Europe. They have high end 4-5 star hotels. We stayed in their affiliated hotels in London, Budapest, and Prague for 2 weeks for FREE, zilch, nada, zero! So knowing that I had 3 more nights that I had to use with Club Carlson, I checked their hotels again in Lisbon, Barcelona, Madrid, and Paris. I’d be getting the biggest bang for my buck in Paris. So for this Paris stay, we stayed at the Park Hyatt Paris Vendome. We checked in at around 11:30am and they honored my request for an early check in and had given me a late checkout of 2pm. According to Camille from the reception desk, the room is $840 Euros per night, so when you convert that US dollars, that’s around $950 USD plus tax. So we’re talking just over $1,000 value for this room….and we got that for FREE. In…freaking…sane!!! After we checked in, we rested for a bit. After all, we’ve been up since 3am. This gave me a chance to regroup, shower, and plan our afternoon and evening in Paris. It was another hot afternoon in Europe. We decided to head out by 2pm, and walked around Place Vendome towards Tuileries. We grabbed a quick lunch at a neighborhood cafe and had their chunk chicken sandwich, and omellet with camembert cheese and ham. It sounded so good when our waiter described it….and it was….both of them were so tasty. 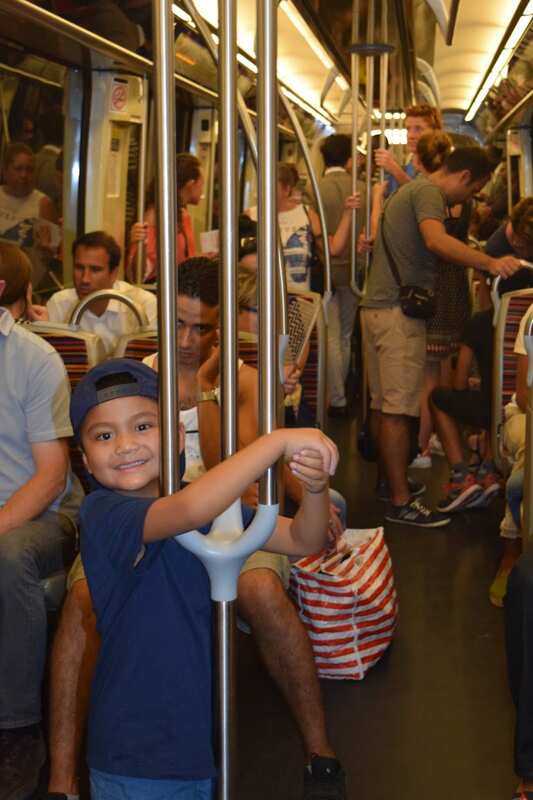 We then went to the nearest Metro station and purchased a few Metro tickets that will get us around town. 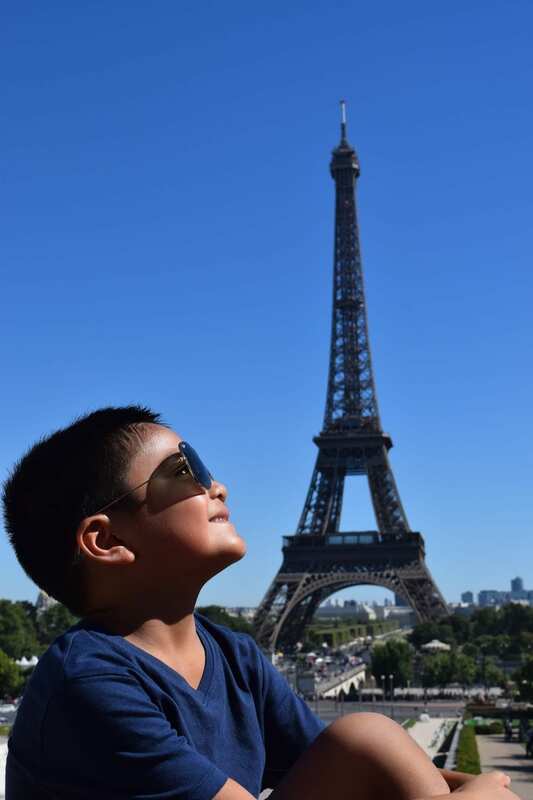 First stop, of course, in every traveler’s bucket list….the Tour Eiffel (Eiffel Tower). 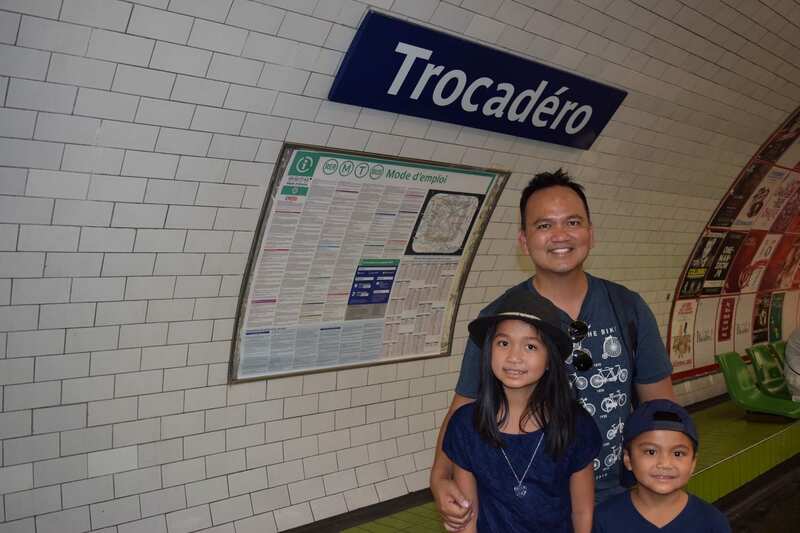 We took a couple of trains, made a few stops and got off of Trocadero. 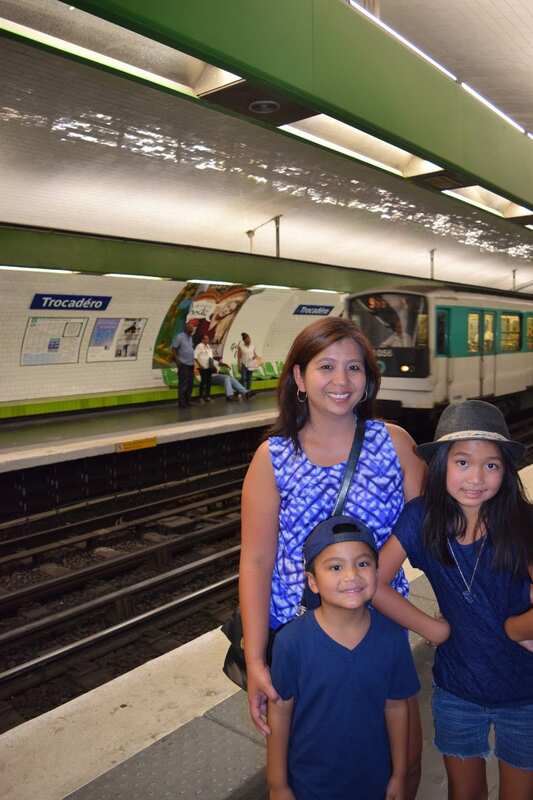 This was the same stop where we took Ethan and Madison when we all visited Paris in 2015. What’s the difference? Our first day when we visited Paris in 2015….it was pouring rain!!!. We took pictures, lots of pictures under the rain, yet we couldn’t wait to get away from the rain. Now in 2016, it was HOTTTTT, and we still took lots of pictures and we still couldn’t wait to get away from the sun. It was scorching hot. To find comfort, Cait and Evee found a nearby playground, there was a nice shade that kept all of us cool. We decided to head to our hotel and got ready for dinner. 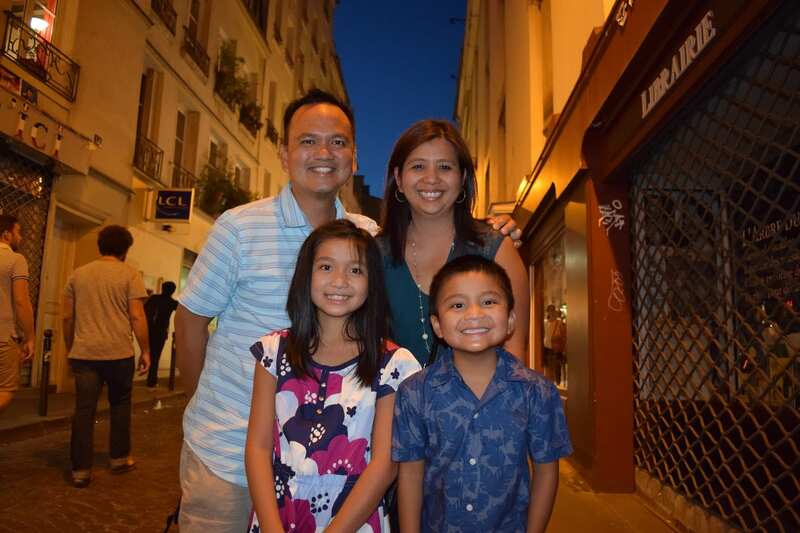 We went to the 5th Arrondissement aka the Latin Quarter. Our Uber driver earlier suggested we go to Rue Pot De Fer. It was an alley of nearly with over 10 different restaurants. We fancied this plate of cheese and meat, Charcuterie. It was a feast for the eyes. So simple yet, elegant. We sat outside which allowed us to watch the crowd as they passed by. 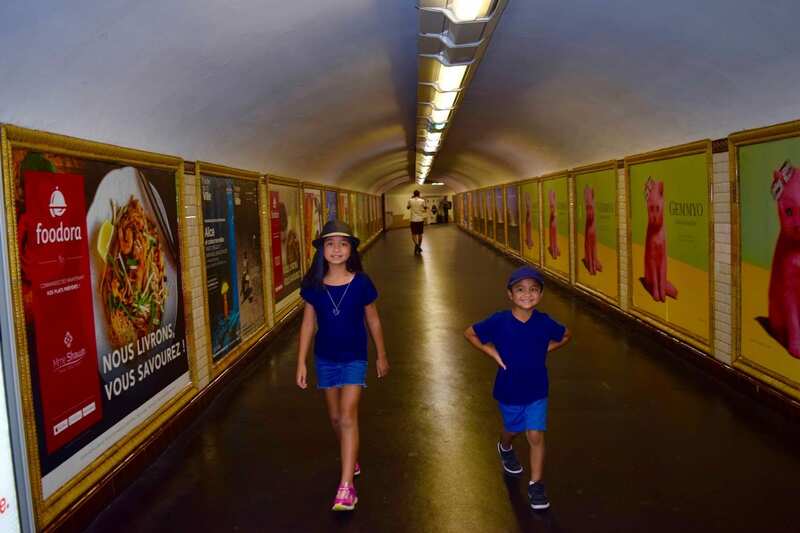 That was how we spent our first day in Paris…..au revoir.